I am trying to recuperate a form created last year. I created my account in Jan 2014, and although I built some forms I never activated them, and have not entered my account since mid 2014. I would like now to use some of the forms created at that time, but the web does not recognize my email and cannot reset the password. 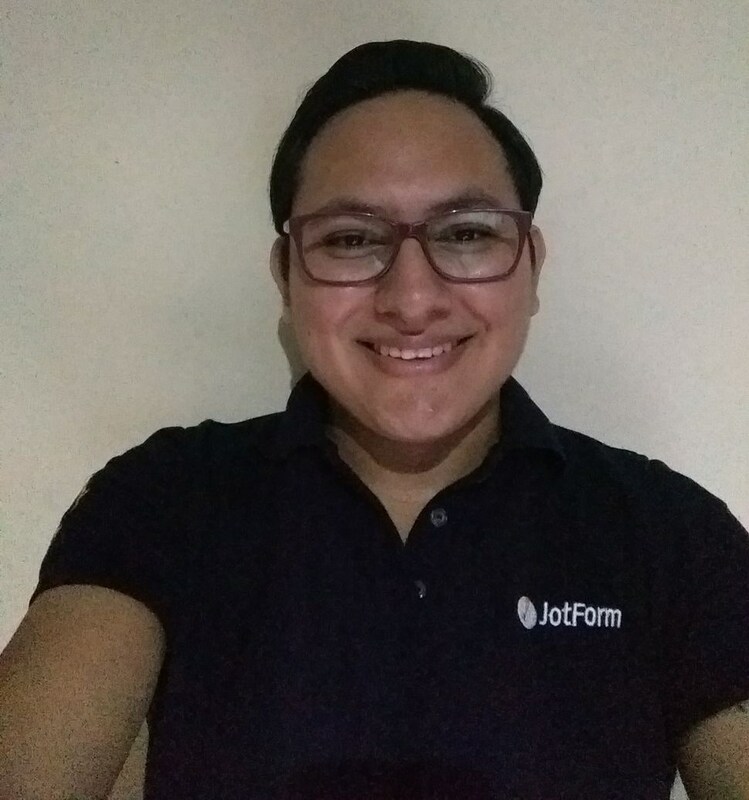 I have checked our records, but was not able to find any JotForm account associated with your email address. You should be able to register a new account using mentioned email address. If you have any links to your old forms, please post them in this thread. We can locate the account in question by form link/ID. Please note that trying to sign up with username LuisSemprun gets a "username not available" message - I am guessing my old account username might still be open somewhere. Also note that the email address is recognized as valid; i.e. not registered and therefore I have been able to open a new account with it. I found the username related to the form you shared us, this is the username : Luissemprun , this is the email address related to that account : lsemprun@yaracan.com . Try logging in, if you are still unable, you can try restoring your password, you will receive the instructions in your email address, the related to your account. Do let us know if it helps.